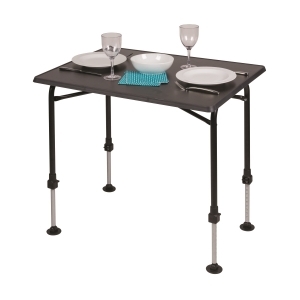 Our folding tables are lightweight and compact. We have a variety of sizes and styles to match your need and budget. Visit our shop in North Norfolk where we have them all on display.